Home | Bumps and Babies | HoneyKids Bubs & Tots Messy Playgroup with Learning Vision – Saturday fun! 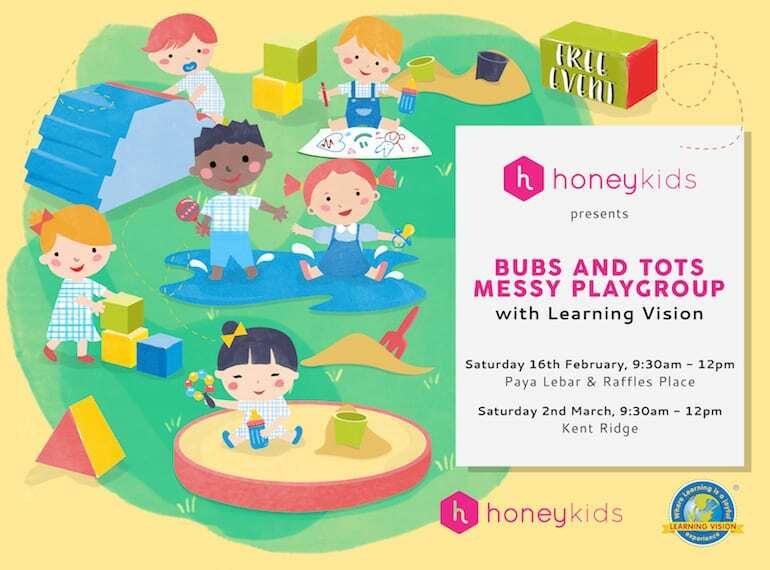 HoneyKids Bubs & Tots Messy Playgroup with Learning Vision – Saturday fun! Gather your bubs & tots and RSVP for another series of fun-packed playgroups happening at a location near you! Parenting can be tough. And when weekends are upon us and the bubs & tots are climbing the walls (literally) with boredom, it’s not always easy to think of affordable, fun ideas to entertain them with. Well, hello HoneyKids Playgroup! We’ve been busy perfecting our singing voices, clapping along in circle time and getting down with messy play at our lovely series of playgroups run with the experts from Learning Vision. In fact we’ve had so much fun that we’re planning a whole heap more. Let’s get a big hurrah to that! So if you love the idea of hanging out with your small people on a Saturday morning, then join us on February 16 or March 2 for free morning tea, singalongs, messy play and the chance to make new friends with your zero to 30 month olds bubs & tots. We’ll be at three locations across these dates so read on for all the deets! As we know, travelling with a bub or tot in tow is not always easy (we sooo get it) so we’re spreading the love by holding our HoneyKids Playgroup series at locations that suit you. And this time around you’ll find us having a heap of fun with messy play (that we don’t have to clean up: woo hoo) at Raffles Place and Paya Lebar on 16 February, and Kent Ridge on 2 March. We’re inviting all bubs aged zero to 30 months (and their grown ups) for a ton of messy play on a Saturday, and did we mention it’s FREE? 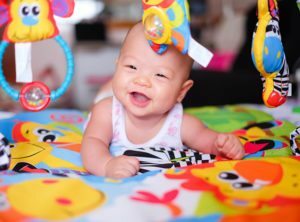 Why Learning Vision for your little ones? Exploring, experimenting, inquiring, investigating, interacting, and discovering new ideas and concepts are all part of the learning journey at Learning Vision. Kids are not just seen as students in these fun, hands-on education hubs; they’re actively encouraged to initiate their learning, make independent choices and have a hand in their experiences. This makes the whole learning process so much more meaningful and age-appropriate. Teachers plan engaging activities that build on encouraging little ones to love their environment, love their activities and love their learning experiences. 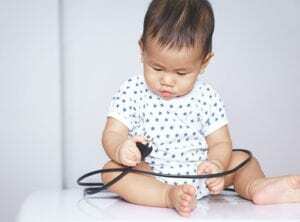 What can you – and the little ones – expect at this playgroup? Stories come alive in a 20-minute storytelling and sing-song activity session led by Learning Vision experts in a parent, bubs & tots class. We’re getting our hands dirty with messy play (and Learning Vision will clean up after us!). Let bubs & tots explore messy zones featuring play-dough, food, paint and water, all broken up into age-appropriate zones and led by Learning Vision teachers. Make sure the kids aren’t wearing their Sunday best (and bring a change of clothes too!). Had enough of the mess? 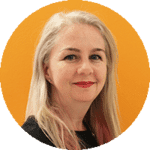 Chill out in the free play zones which will include a Scribbling Corner, a sensory-packed Manipulative Corner and snuggle up with a good book in the Reading Corner. Morning tea which you can have in (relative) peace thanks to Learning Vision teachers who’ll be there to lend a helping hand. Expect an array of pastries, fruit and refreshments for all. 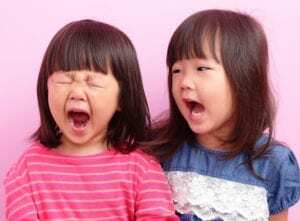 A parenting expert will be at each location to dish out sound advice on kids such as the all important will I EVER sleep again and all things early language development. We’ll be joined Conscious Parenting at the Raffles Place (16th Feb) & Kent Ridge (2nd Mar) location and NUS Infant & Child Language Centre at the Paya Lebar (16th Feb) location. And of course, FREE goody bags for each family worth at least $30 including product samples and vouchers from A for Apothecary.